Insurance Policy – Douglas M. Freedman, M.D. We plan for your experience at West LA Hand Center to be an excellent one. To further that goal, we want you to be fully informed about our insurance and payment policies. Please also feel free to contact our office with any questions. Dr. Freedman is an out of network provider with most insurance providers. 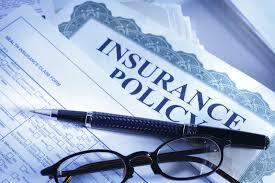 We will collect payment at the time of service and submit the superbill to your insurance company as a courtesy. If you have any out of network benefits that allow for reimbursement, the insurance company will pay out according to your coverage and your plan for an out of network provider. Dr. Freedman is a contracted Physician with Government issued Medicare plans, Tri-Care and Workers Compensation cases with written prior authorization. There will be no out of pocket cost to you at the time of service.